Packaging labels are not just a source of information, they also reflect the brand image and enhance the consumer’s perception of the quality of the product. Labelling on household goods that are used daily – for example, domestic cleaning products and personal toiletries – must be able to withstand exposure to chemicals and possibly abrasion without losing their legibility. Often, these labels need to be both water and product-resistant (meaning they won’t be compromised by contact with the product itself). 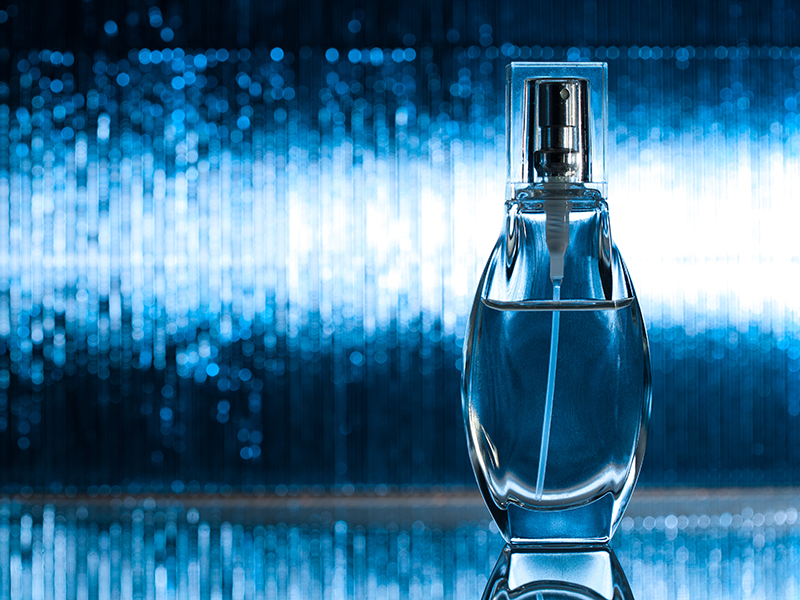 Luxury goods like cosmetics and fragrances make even greater demands on labelling and packaging. It’s as much about the look and feel as it is about information. Our range of labelstocks can incorporate visually appealing designs and textures, and will continue looking good for the lifespan of the product. Re-sealable – special adhesives create re-sealable labelling that resists oils, water and other liquids, making them ideal for applications such as wet wipe packaging. Conformable – for contoured and semi-squeezable containers, our conformable labelstock withstands pressure and flexes to stay firmly in place throughout repeated handling. Promotional – easy to apply, low-adhesion solutions for point of sale graphics and information labelling. Recyclable and wash off – offering reliable label adhesion under normal conditions these specialist labelstocks are easily removed during the container cleaning process, supporting recycling and reuse of packaging. Premium ‘Washi style’ – luxurious labelstocks that incorporate special fibres which subtly gleam when they catch the light, adding texture and visual appeal to high end product packaging. Revi – the colour of this non-metal metallic tone overlaminating film changes depending on the viewing angle, adding to the aesthetics of the packaging. The colour of the print beneath the film alters the depth of the colour of the final label, enabling unique design possibilities. As no metal is present, it’s microwaveable and RFID-compatible.